The word "Lala" comes from "lesbian", its pronunciation brings a feeling of fun p#LAvNe6^rbBu^=15mxGbaFBby=z6MwMVb$3i6UoE7t&l7Cb+Tand vitality, and this is exactly what we want to bring to our readers. 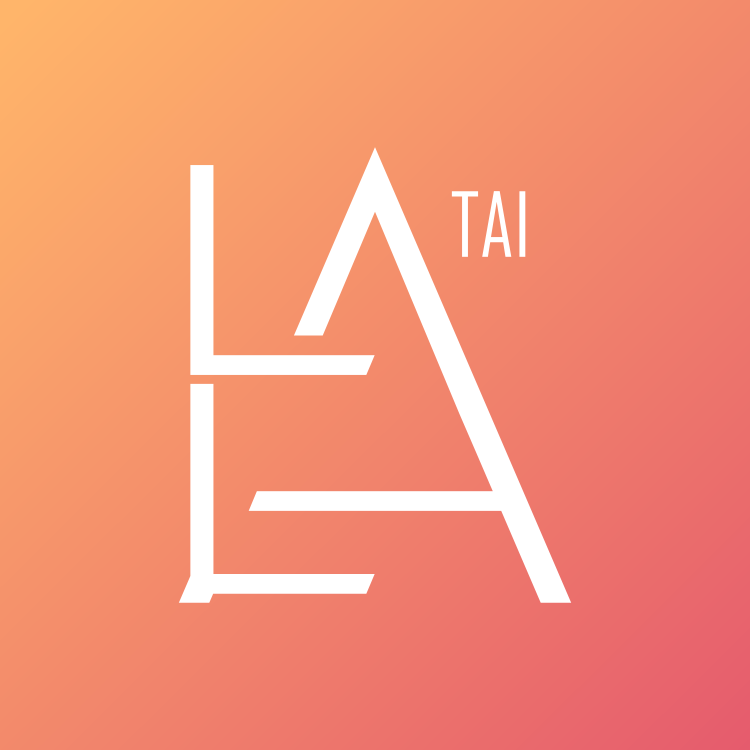 LalaTai is an online source for lesbian news and LGBT film reviews and interviews. We also announce our partner's GagaOOLala weekly film releases, We hope you can enjoy a wonderfully leA0%DTod#KAmV)T#NmwxFMQ25VSLF!A2q5RFIKG! *31H%ZWt*N*sbian life! Join us now! You can find a warm and welcoming community here! And always remember: be true to yourself and everyone else, becau@IaWfE1KQKKby7y)=NrU)[email protected]$rCUcsse love always wins!